How do you win an industry award? 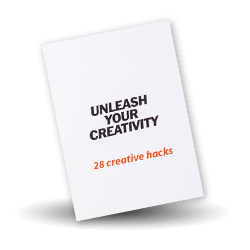 Of course a great idea needs to be at the heart of the entry but how you structure and write the entry can play a key part in ensuring that your work gets the attention it deserves. In response to client demand, we’ve developed this jam-packed, half -day session. The workshop will give you a real insight and a practical framework on what is needed to write a winning award entry. Use insights from judges and gain tips and tools to write an entry that will allow your work to stand out from the crowd. Winning an award is always a great way to attract new clients as it brings creditability to the organisation, benchmarks you against your competitors and validates your work. "10/10 trainer's knowledge, trainer delivery & interactivity. It was super-helpful!" “I wish you had written more” are words you’ll never hear from a judge. We’ll help you in the art of persuasion, which is after all what any award entry is. Be brutally honest. Is the work really good enough? List 5 reasons why this deserves to win an award. Then ask your harshest critics in the business, or imagine what a panel of Jeremy Paxman, your boss and your biggest competitor would say about it. Summarise your entry in a Tweet. Then in one word. We’ve timed the open course to co-incide with the deadlines of some of the major award shows including PR Week Awards, Cannes Lions, PRCA amongst others but can run this course to work with your deadlines. 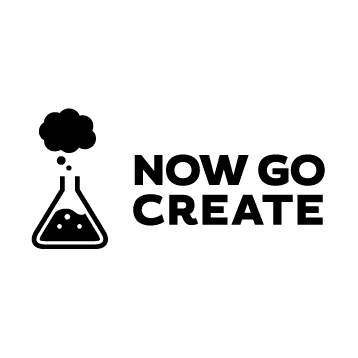 Contact Lucy@nowgocreate.co.uk for a chat about your needs.